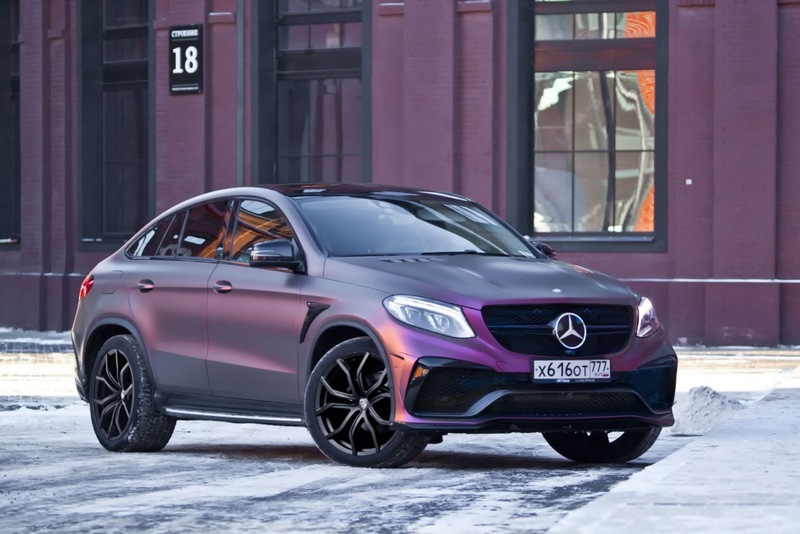 The new styling package for the Mercedes-Benz GLE coupé impresses at first glance. 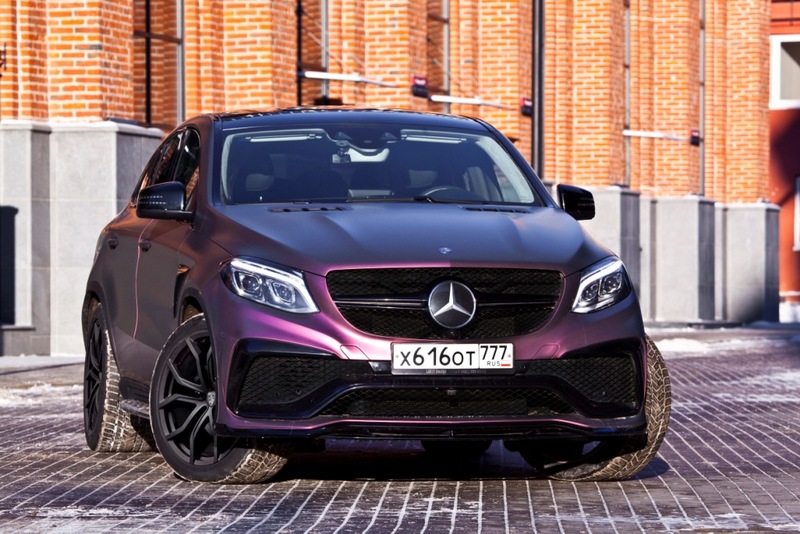 Despite its size, the luxurious SUV exudes pure sportiness and perfectly underlines the driver’s significance. 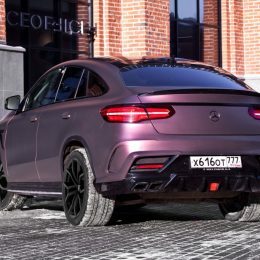 As a series car, which had been derived from the former M-Class, the GLE coupé premiered in 2015. 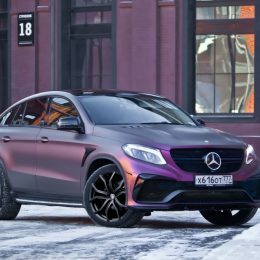 Featuring an elegant and attractive design from the beginning, the very large SUV coupé only lacked some true sportiness. 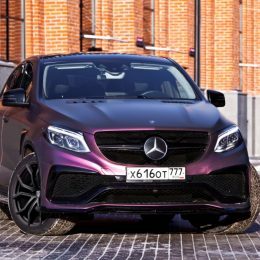 Featuring many small body accents, mesh wire and big air intakes, the new front bumper with this aerodynamic ducts is both sporty and aggressive. A separate LARTE air splitter* adds to the dynamic impression.LARTE front wing pads* complete the fierce look of this mighty “Street Fighter”. At the back, the exhaust fumes of the mighty engines vociferously escape the four trapezoid stainless steel tailpipes. Between the two pairs of exhaust pipes, an F1-style brake light and a diffusor* display exclusive sportiness. The whole ensemble is embedded into a slightly modified and much more expressive rear bumper. 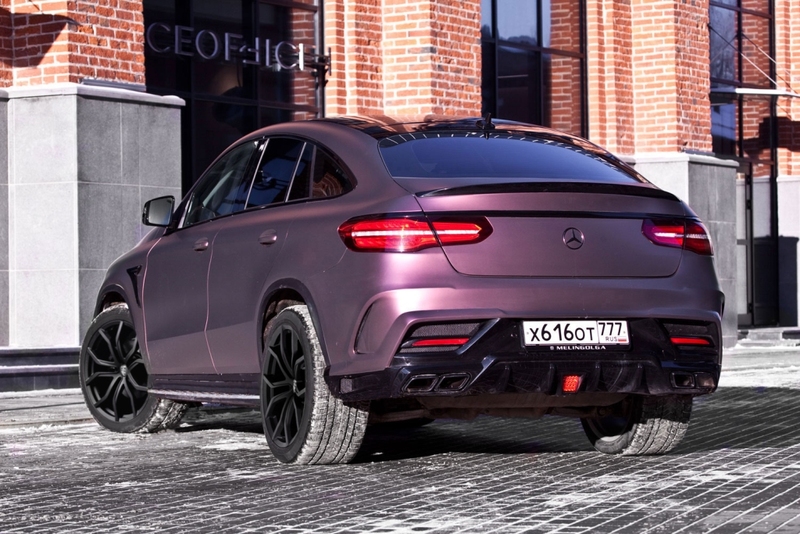 An additional trunk lid spoiler* completes the picture of the GLE coupé being the sports car among SUVs. *The parts of the kit could be made of carbon fiber as option.